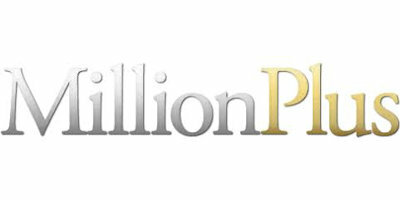 Ask yourself this question…What could you do with $15000 cash, if I were to give it to you? 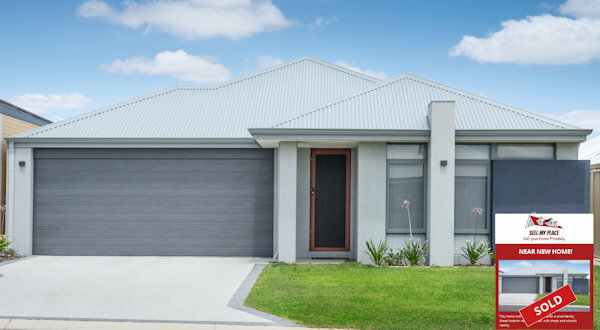 In these tough times, can you really afford to hand over $2000 or more in marketing costs and another $15000 in commission when we can sell your home from as little as $1247. 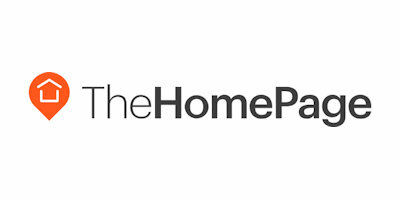 Sell My Place has become the Uber of Real Estate allowing customers to sell their home privately, with No Agents, paying No Commissions ………and because of this we have now been voted #1 in private home sales in WA. 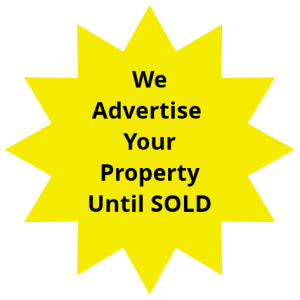 That’s right if you sell your home privately through Sell My Place you will sell your home faster and for more …………. guaranteed! 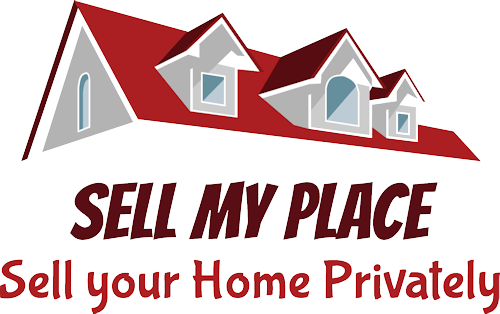 When you choose Sell My Place to sell your home privately, we offer a complete satisfaction guarantee. We are so confident in our results that we make you this promise – if you’re not 100% satisfied with the service we provide, we will refund your costs and will continue marketing your home FREE of charge. Don’t be fooled into paying $6000 with companies seen on TV who advertise no commission (Well what is the $6000 for?) or purchasing a cheap internet-based package which will deliver very little success. At Sell my Place you get a personal Real Estate specialist who will be there to hold your hand every step of the way while you sell your home for less than the marketing costs that agents charge. Sell My Place offers you everything a Real Estate agent offers, and this is how we compare! 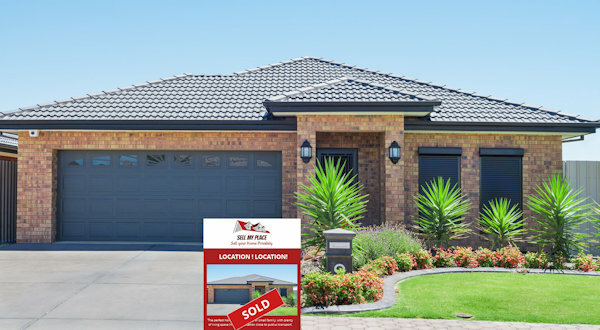 The only dedicated private home sales specialist in WA. We personally visit you and guide you every step of the way. No Agents simply means No Commissions, so you keep all the Money. Call us today to set up an appointment time. We will meet, and price up your property. 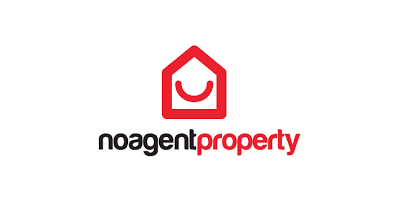 Generally, within 2 weeks of signing with us your property will be on the market. 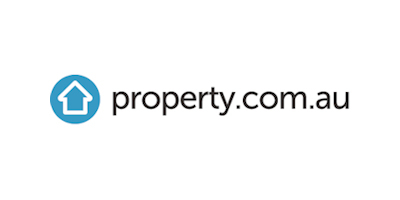 The Internet has now changed the way we search for a property. The Real Estate agent no longer finds the buyer, these days the buyer searches online to find the home then contacts the agent. Astronomical Fees - far beyond what you expected or can reasonably afford. Panic each week for the countless tasks in preparing the home for a home open. We will call you after every home open, which never happened. We will give you a weekly report with all the feedback received…. yeah right! The price is too high, and we need to lower the price, well what has changed in the last 2 weeks. They really like the home ……. well why are there no offers? I have a list of buyers who will love this property ……. after 3 months, still no sale. 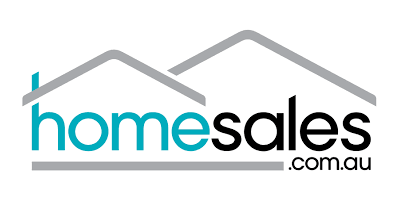 Our simple system means you can sell your home faster and for more! We create and post your advertisements on 11 major websites, screen your enquiries, provide you with Sales Brochures, write you Advertisement, Signage, Photography, Legal Documents and our easy to follow Handbook to complete the sale. 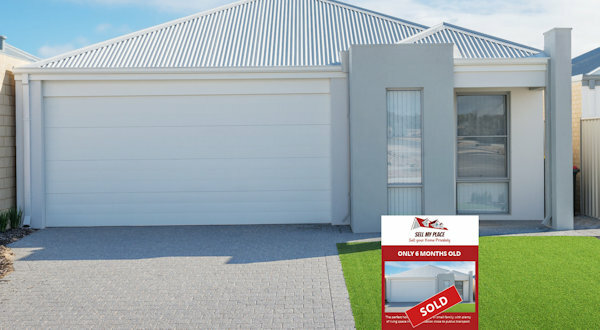 Deal with the trusted experts with years of experience in selling homes privately in Western Australia. 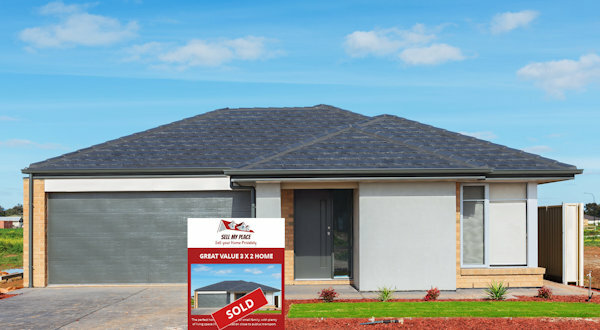 For less than the marketing cost Real Estate Agents charge……… normally $2000 or more, we give you everything you need to sell your home fast and put all the money back into your pocket. If you have thought “I want to sell my house privately?” well our friendly Sales Team will offer you a personalised Sales Specialist who will assist you every step of the way. A Specialist who will be there to personally assist to make every step easier. Sales bundle including the Sell My Place sellers guide and all relevant paperwork. Option to adjust listing as needed. 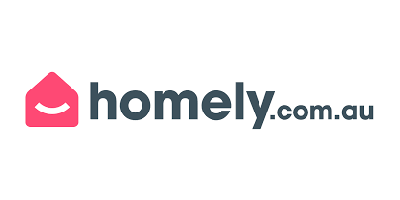 Listing on Domain.com.au and Realestate.com.au. Our everyday online and over the phone support service. 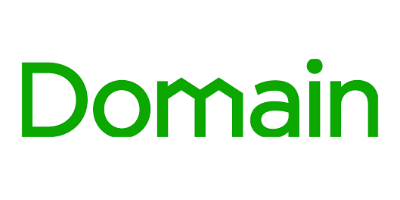 Unlimited listing adjustments including photo changes. 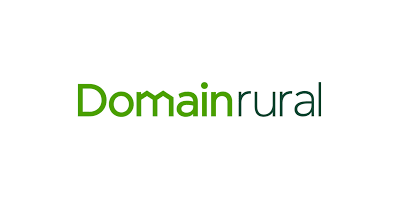 Listing on 11 websites including Domain.com.au and Realestate.com.au. Listed as a hot property. Two for sale photo board signs. 50 Sales Brochures with reprints available. Interior decoration/ home staging advice available. so now you have nothing to lose. Together, build and create an exceptional advert description of your property, which will create interest and demand in the property. Knowing the importance of keeping costs down and saving you $20,000 or more in Agent fees. 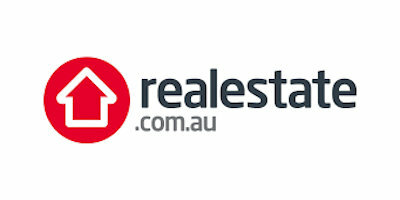 Getting you full exposure with listings on up to 11 websites including Realestate.com.au and Domain.com.au. Not sure what your home is worth? 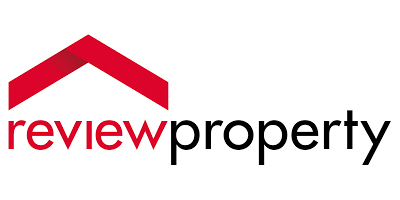 No problem let us provide you with the sales evidence to price your home correctly and sell it fast. Peace of mind knowing you are in control always. Total transparency and honesty with no hidden costs. Easy 123 step guide to selling your property. Full and uncompromised support from a team of highly-trained and friendly professionals …... who are never more than a phone call away. We personally visit all our clients. Our Buyers love the fact, they can speak and deal directly with the home owner, and not someone who really knows very little about your home. 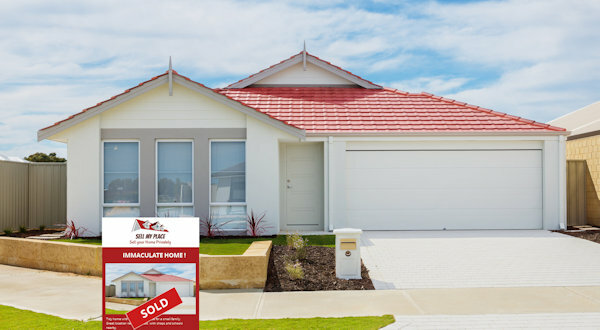 As a result, Sell My Place is now recognised as #1 specialising in private home sales in Western Australia. 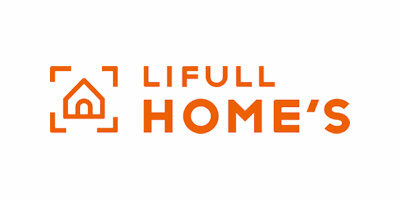 Our passion is to help you sell your home fast which drives us to offer you the most affordable prices, without compromising on the quality of service we provide. 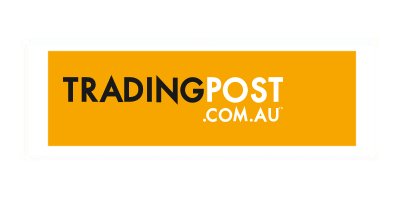 Internet advertising on up to 11 websites including Realestate.com.au and Domain.com.au.